Start taking classes at Tiger Paw Martial Arts and other studios! Tiger Paw Martial Arts was established in 2006 by Master Shelley Teter 5th degree black belt. Master Shelley has been training in Tae Kwon Do and Tang Soo Do for over 30 years. Tiger Paw instructors are trained professionals, who teach character building traits that develop black belts from the inside out. They teach focus, discipline, self-control and perseverance to name a few. Their instructors are selected based on their skills and desire to share their knowledge. They encourage their students to constantly strive for excellence and pursue every goal they set for themselves. Please wear a top and pants that are comfortable and easy to move in. 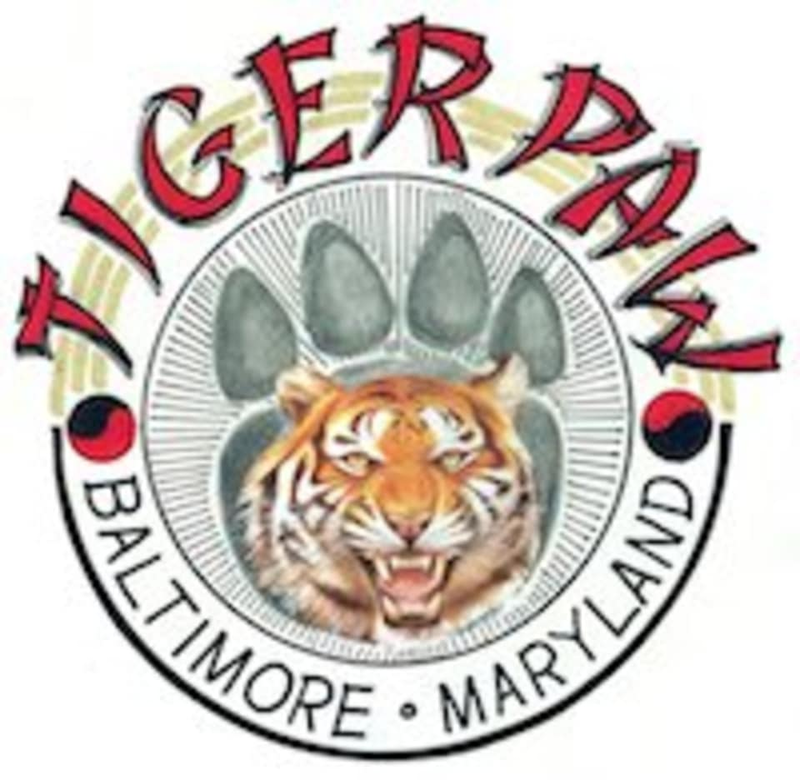 Tiger Paw Martial Arts is located at 117 Beacon Rd, Middle River, MD, 21220.